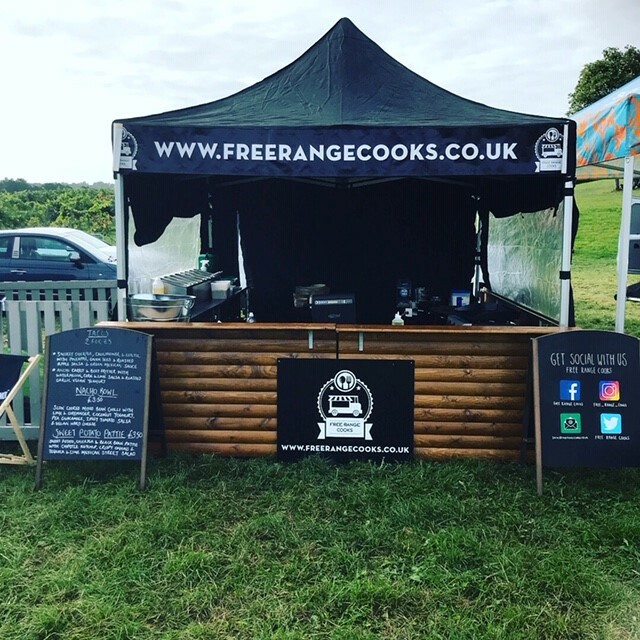 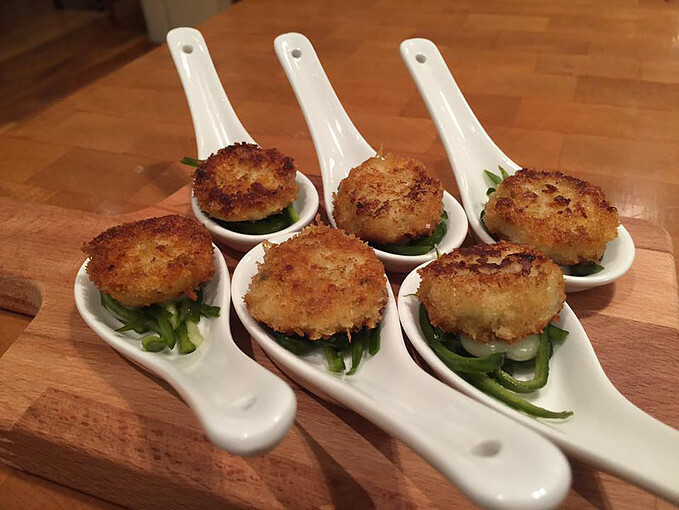 Free Range Cooks is a fresh, modern and passionate small catering company who love all types of food from across the globe. 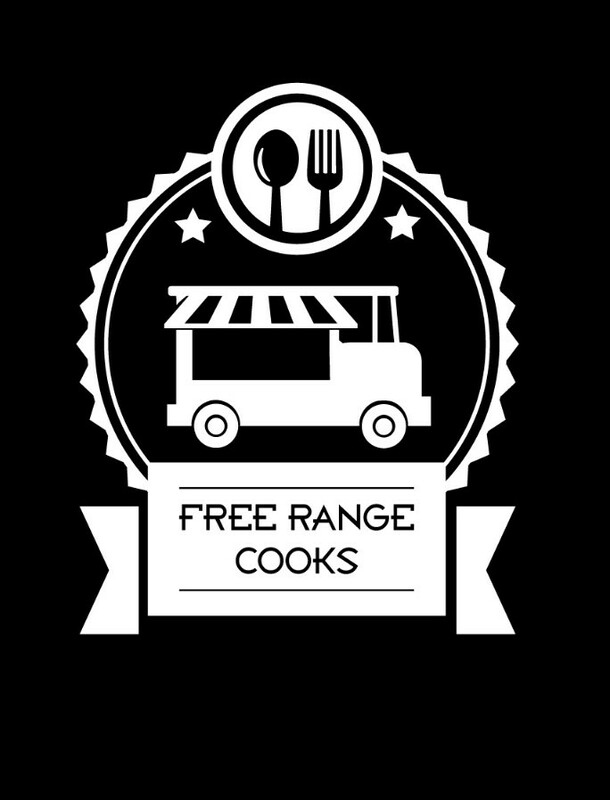 Using only the freshest ingredients many of which we try to source locally we promise you won’t be disappointed. 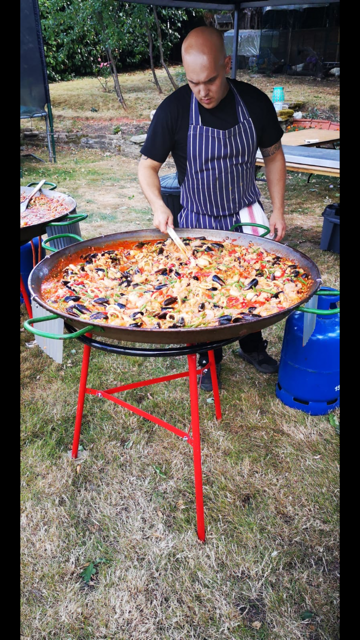 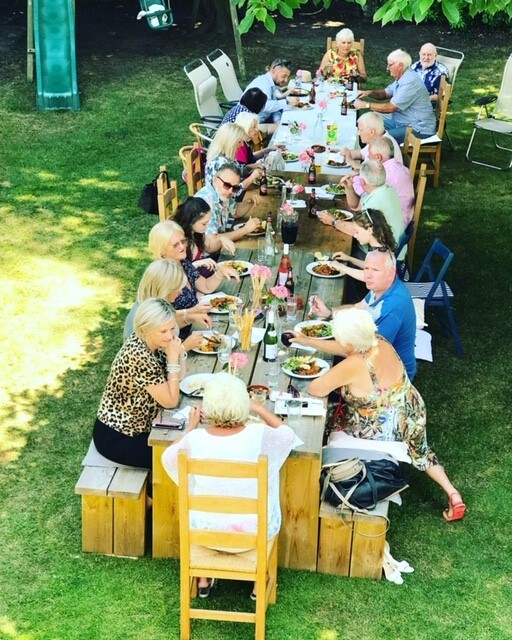 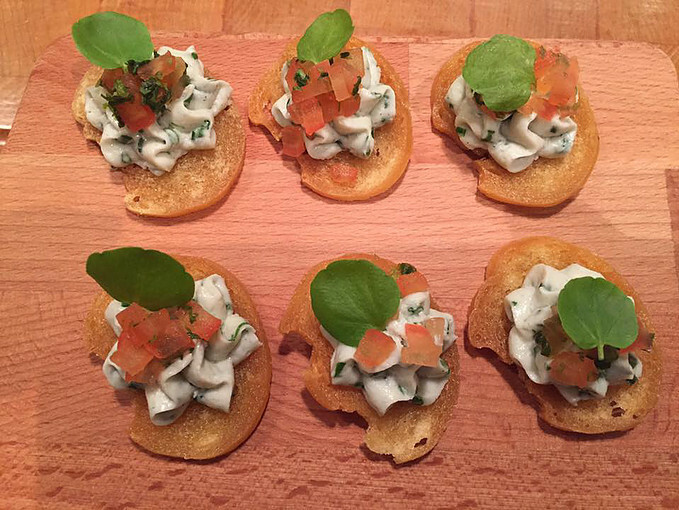 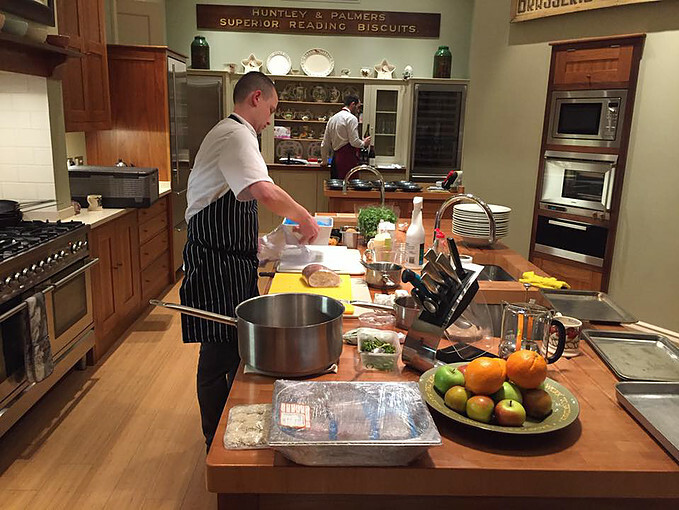 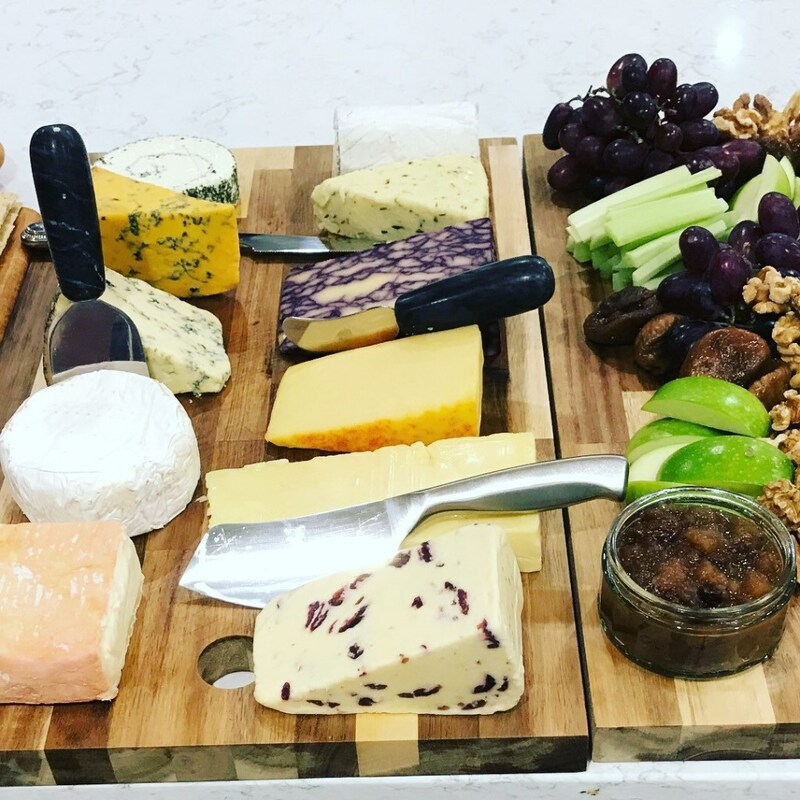 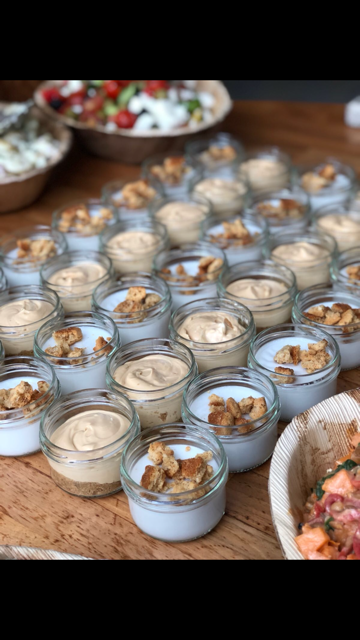 Our event catering services range from vibrant street food to smart sit down three-course dinners, making us perfect partners for weddings, dinner parties and festivals across the South East of England.